Phyllis Waddell Pickarts and Wayne. 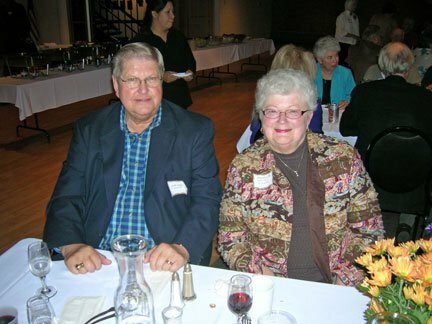 They are members of the Elks Club and acted as our official hosts for the party. Thanks!